Colby Briceland: Miami has been on a tear so far this season and is showing no signs of slowing down. Tom Morand, Kevin Corotis and Kacey Kawell are on the shortlist for All-Ohio and possibly even All-American as well. If they can manage to stay on top of the Ohio Region and take down some high ranked Michigan or East Coast teams, then they can guarantee a good schedule at Nationals and be put in position for a good run in Grand Rapids. This young team has a high ceiling, and I expect to not be disappointed by the Redhawks anytime soon. Tom Morand: Miami has had the best start to the season in program history, but I do not think they have lived up to their potential, yet. I believe they have the talent and depth to make a Final Four run at Nationals if they are able to clean up certain elements of their game. That being said, they have a full roster of people that can make clutch plays, so they are more well rounded than just having a top heavy roster like they have had in the past. CB: Honestly, I can’t tell what this team is about this season. As per usual with Kent State their season has consisted of ups and downs, but fortunately for them, there have been more ups. The Golden Flashes have shown “flashes” of brilliance, but can’t put together a good enough season to top the Ohio Region. I believe this semester will be the true test. Parker Morris will need to whip this team into shape if they want to win ODC or have a strong Nationals presence. If anyone can do it though, it will be Kent. They are the returning Ohio Dodgeball Cup champions, and look to retain their title headed into the second semester. TM: In my eyes Kent is still a powerhouse despite a less than ideal tournament performance at the Spartan Invite. Parker Morris and team will clearly make adjustments to their strategy against top tier teams in order to highlight the strengths of Clay O’Dell, Tyler Paalman, Tyler Miracle, and Greg Vining. I think Kent feeds off big plays more than any other team that I have ever seen, and if you let them keep making plays they will blow your team out. CB: Compared to last season, many have said that BGSU has been lackluster as of late. I don’t see that, however, I see a young and talented roster with the skills to take it to the next level. Under the tutelage of veterans like Reid Manger and Max Kowalski, the sky is the limit for the Falcons from Bowling Green. 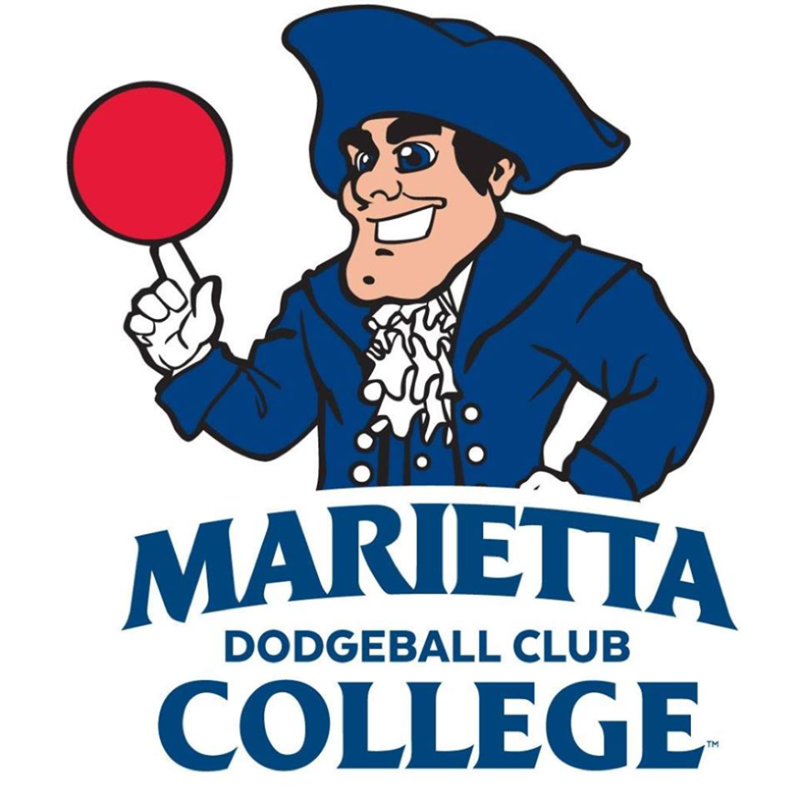 Do I think they will compete for the Ohio Dodgeball Cup? Not necessarily, but I do expect them to pull themselves up by their bootstraps and realize that they may have found lightning in a bottle last season. Take the time to develop the young talent, and the next few seasons will be different. TM: Looking purely at BGSU’s 6-9 record I would not be impressed, but they have won 5 of their last 6 matches on the season. If you expect to run over this squad in the spring they will catch you by surprise and make you pay for it. At the beginning of the season there were holes in their roster, but by playing 15 games, many of those holes have been filled. I know Max Vincent and Brandon Feltner have stepped up along with many others on BGSU so look for them to make a new impression on the league. CB: The Zips thus far have been more impressive than any season before, and with the return of many core players, I feel we will see more of the same from this team. With a solid veteran lineup paired with a deep pool of younger players, we will see greatness from this team yet. They have yet to gain their signature win over a top tier team, but with a harder schedule in the second semester, we will see the Zips get that win. Adam Pfiefer, Josh Lyons and Joey Stack are willing to lay it all on the line for their senior season. The Zips are in action this weekend at the Rally in the Valley Tournament hosted by Penn State. TM: I will agree that the Zips have started off this season with a great record of 7-2, but have yet to beat a team within the top 10. This upcoming weekend will be their hardest tournament of the season, and if they can leave with a winning record look for them to continue trending upward. If they come out with a losing record, I will need to be convinced at the WAR if they are to crack the Top 10 this season and stay there. CB: I haven’t watched this team as much as I would have liked to this season, but I do know they are putting in solid work. With trying to figure out how to fill the gaps left by their key losses, they have yet to break through this season. I expect a turnaround this semester though, as they should have caught their footing by now and found a way to fill those spots. Noah Ourant and Kyle Smart are still very much leaders on this team, even from the sidelines. And when key players like Jacob Fleck and Dusty Moell step up, the Bobcats are always in the game. TM: I see Ohio as a team where its strength lies in its leadership and strategy. They certainly have a few a arms, but they will most likely not overpower another team. In most matches teams will find victory by getting big momentum plays and swings, but against Ohio your team will slowly just disappear because they are always in a position to get a smart, quiet out. CB: Okay, so lets move past the fact that they are having a rebuilding season and look at what this team is doing right. They get good numbers to tournaments and have been able to recruit solid athletes and committed players. As far as their leadership goes, I have never met a player as committed to the game as Dylan Greer. The passion this guy shows is unmatched. Ben Johnson is no slouch either, having fully recovered from his injury last season. I expect big things in the coming seasons from the Buckeyes. As far as this semester goes, they need to lock down some key wins and groom the future of the team. TM: Last semester they said goodbye to a few names, but after Jacob Hulbert graduated in the Fall they will need even more rookies to step up. Dylan Greer has ingrained the Dodgeball IQ into his team’s rookies at the beginning of this season and now they just have to let it show during a game. I am excited to see them play and hopefully grab a win or two at Akron’s War February 9th. CB: I will be the first to admit it, I was wrong about this team when I expected them to be pushovers at Akron’s Pinkout IV tournament. But ever since then, they haven’t impressed me much. Maybe it was the perfect storm when they kept the score close against Akron, or maybe they had an off day in Athens. Regardless, this team has the talent to be better than they are currently showing. 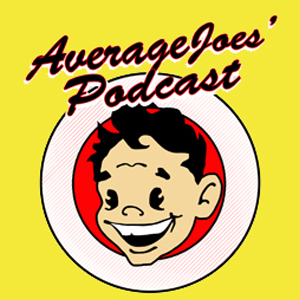 Casey Brown and Joe Walsh need to take this team to the next level if they want to rise from the bottom tier of Ohio. They have the means to do so. Also, great job playing in a charity tournament for your community! TM: First off, I would like to give CSU another shoutout for playing a charity dodgeball game against Cleveland’s Finest. 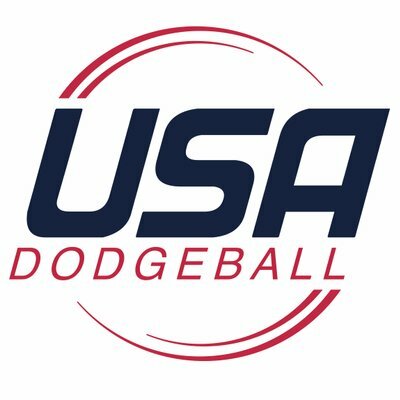 I think we could all use that as an example of how expand the dodgeball community. After looking at the scores of their matches I will expand on Colby’s comments, I think the strategy and talent is there and the fall off is due to the lack of depth and experience. 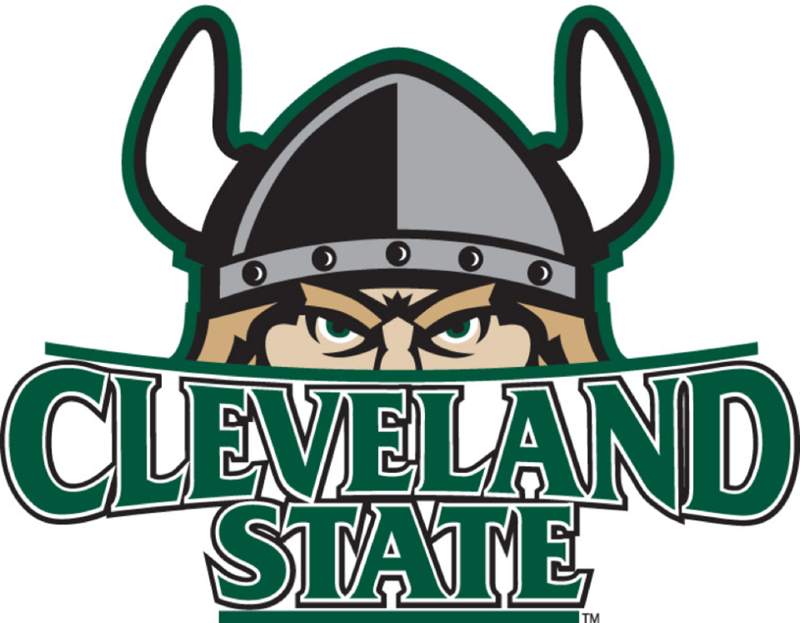 CSU starts off strong at every tournament and have played a few extremely competitive games against Ohio and Akron. The key will be developing players that can play at a high level all day. TM: I have not seen Marietta play since the Bobcat Bash last year, but I am glad they are making a move to attend the second largest tournament of the year. I would love to see MC playing in a few more tournaments to gain some valuable experience. CB: I have been disappointed in this team as of late. This group of guys are some of the best you’ll ever meet, but when it comes to putting a full squad together for a tournament, they always seem to fall short. This team had such a high ceiling back in 2016, and I thought that they were headed straight for the top. Unfortunate really. They’ve got some talent for sure, but without committed members, a few talented guys can’t make a team. They need to gain some discipline if they want to compete in the league again. TM: I have been saying for years that if Baldwin Wallace was able to field an entire roster they would be a potentially threatening team in the Ohio Region. If they want a signature win this upcoming half of the season or in the future they will have to focus heavily on recruiting and playing in tournaments to retain new players. CB: You heard it here folks, Cincinnati is joining the league. Wes Peters has done it again. This team looks to make their first appearance at Cleveland State on February 2nd and I, for one, am very excited to see this new squad. I predict they gain their first win this semester, that’s right. THIS semester. I look forward to seeing what they are able to put together in Cleveland. TM: I have long awaited UC to play their inaugural matches in the NCDA. My team and I have personally seen exponential growth in Wes Peters’ players as they travel up to Oxford once a week to practice with our team. 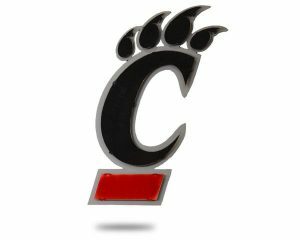 UC is one of the only teams in the NCDA to have a Veteran NCDA player coach their team, so look for them to hit the ground running. In addition to the experience that Wes will provide to his new team, they are the most athletic group of new recruits I have see in a new team in a while. They might get a win sooner than most expect.